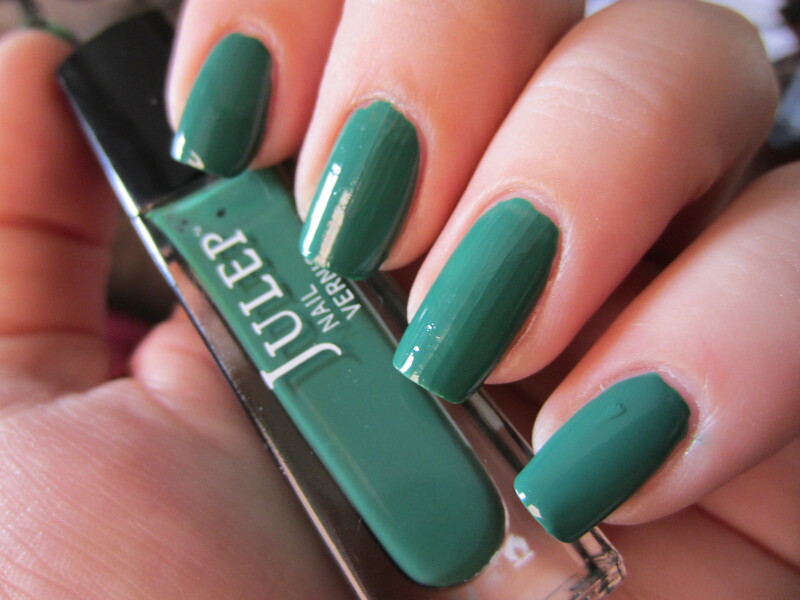 Favorite Green Polishes of ALL TIME! I started a series on my Youtube channel that is all about my favorite colors of all time. Each video is dedicated to my favorite colors of the rainbow and I started off the series with all my favorite red polishes. 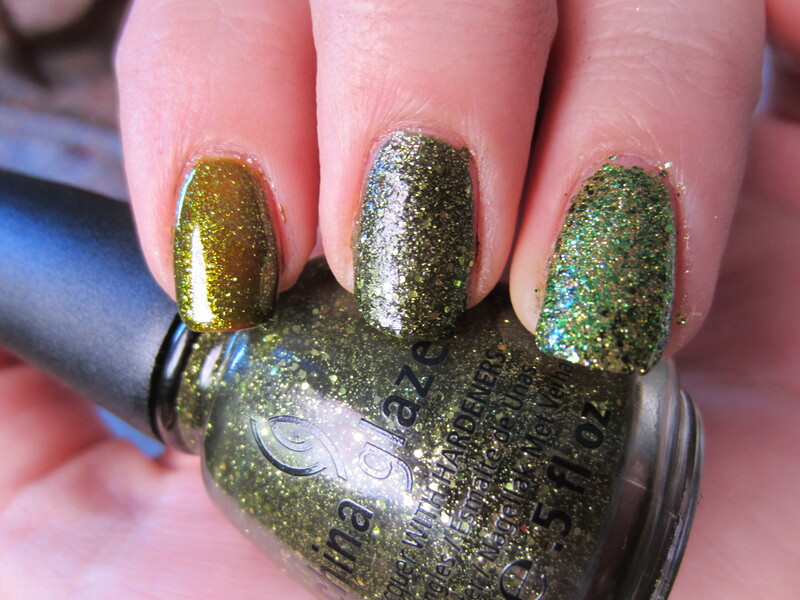 This was the next video in the series which is all my favorite green polishes. 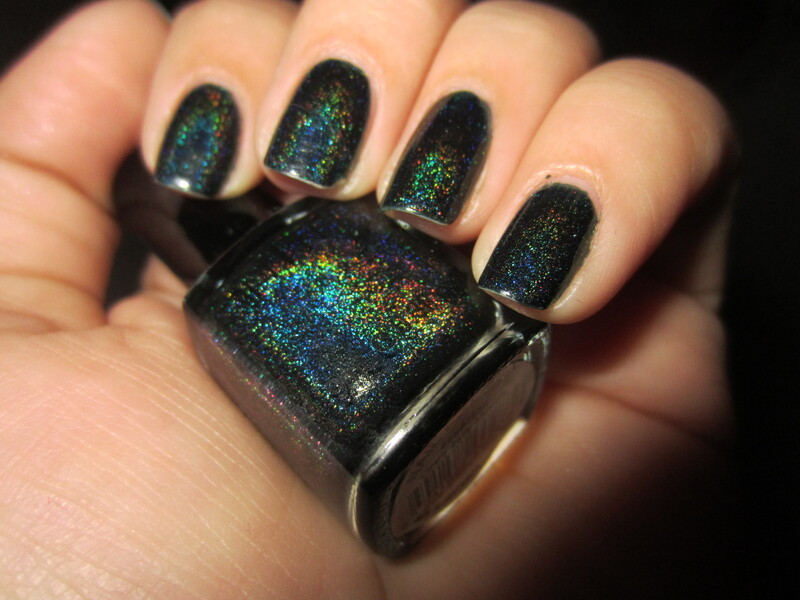 Like the other posts, I’ll insert old blog pictures of all these polishes so you guys can see what they look like. I hope you enjoy! Keep reading for pictures of all the polishes mentioned in the video!! 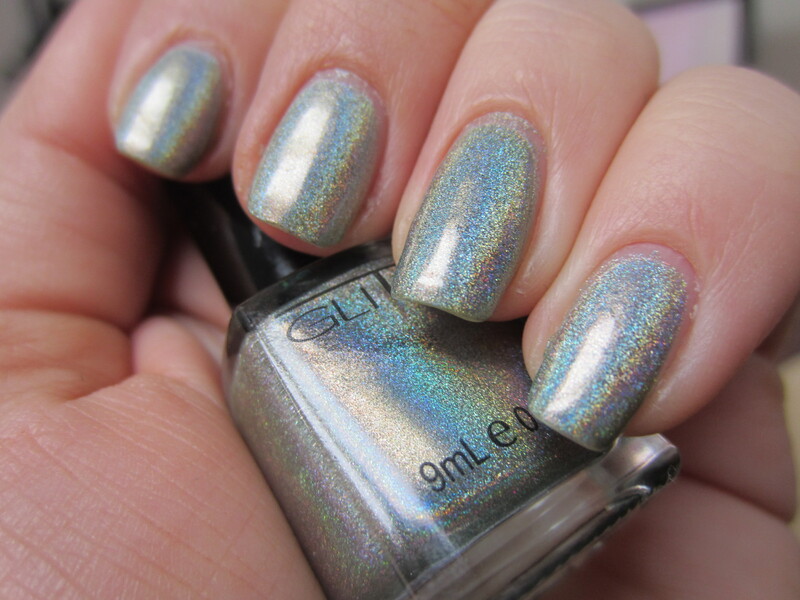 Loove the holos! I actually don’t own ANY of these! I don’t really like greens that much on me but I like Revlon – Minted and Sally Hansen – Mint Sorbet 🙂 Also Essence – Choose Me is sort of blue but its got some green in it too, really pretty! i see revlon minted all the time and have been contemplating buying it. i might have to pick it up now! that video is next! already filmed i just have to edit it and its going to go up tomorrow! 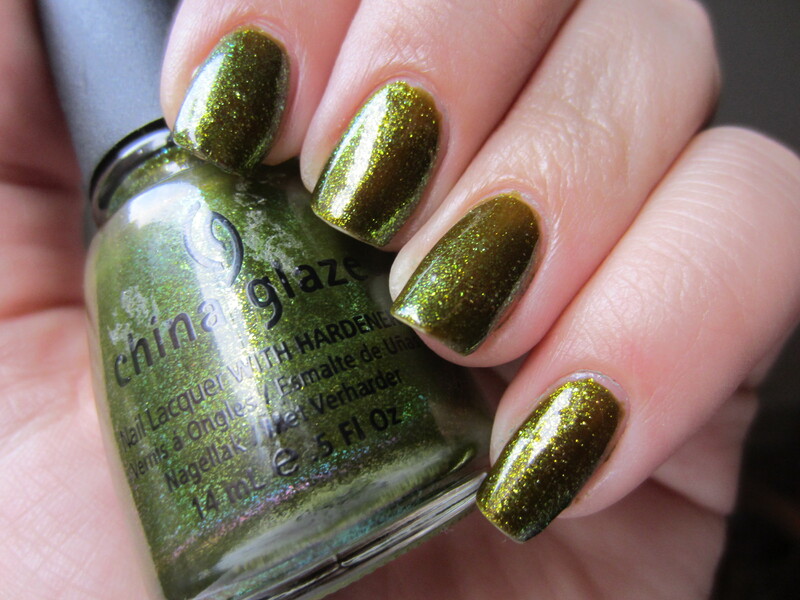 What were you wearing on your nails in the favorite green polishes of all time? Absolutely gorgeous! I love your videos! max factor “fantasy fire” and thanks so much! thats so sweet! What’s the link to your channel?